Michael Steingard Photography ARE YOU A VENDOR? 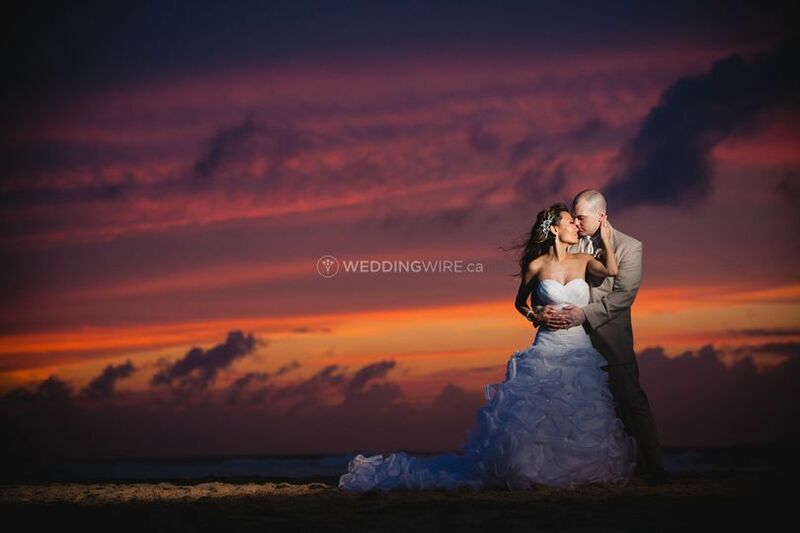 Michael Steingard Photography is a Stratford-based husband and wife team that specializes in covering weddings. They are a creative duo that value the relationship they have with their clients. 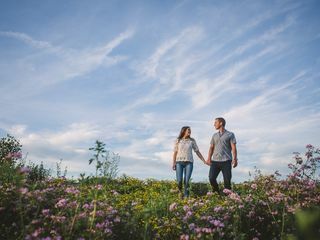 Inspired by life and a love for people, Michael & Kailyn love to celebrate beautiful moments and craft stunning images that reflect a contemporary style and raw goodness. 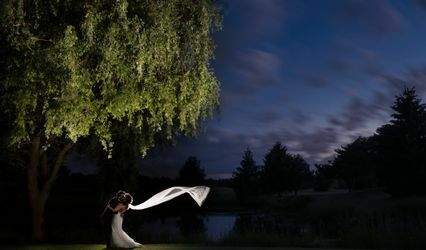 They are passionate about travelling and have photographed weddings in many exotic locations. 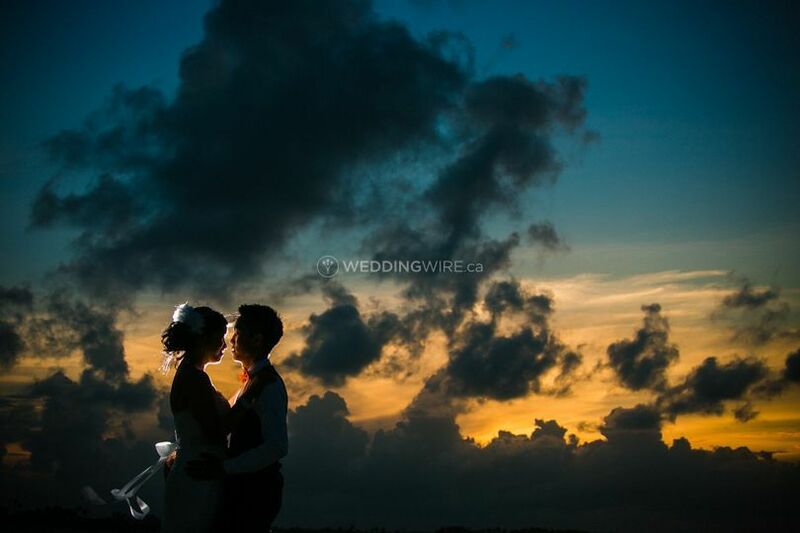 Apart from Canadian weddings, Michael Steingard Photography has also covered weddings in Belize, Brazil, Grand Cayman, Jamaica, California, the Dominican, and Mexico. 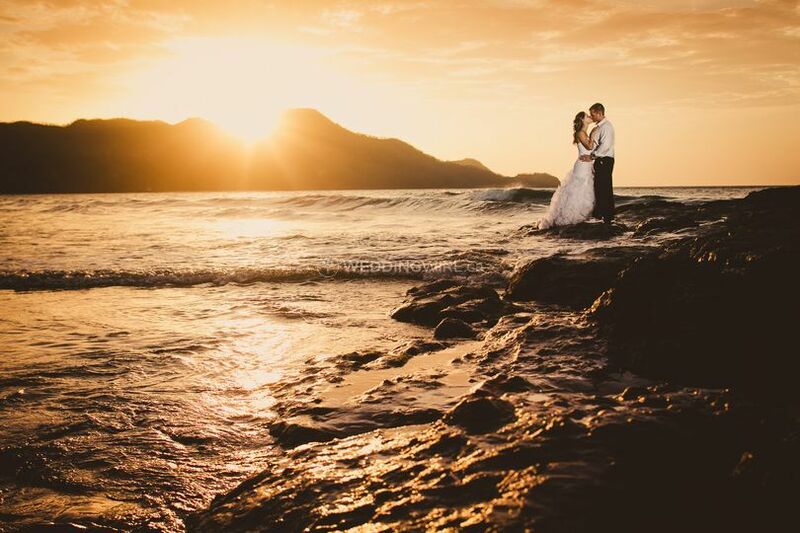 He is happy to travel anywhere to photograph your special day and create awe-inspiring art. 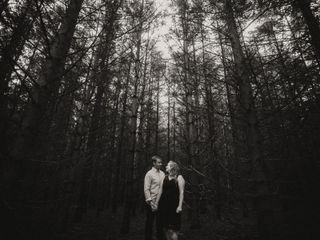 We loved our wedding photos, our engagement photos, but most of all we loved working with Michael & Kailyn! From the very beginning-- booking our date, engagement photos, sorting out the day-- to the very end, we enjoyed the whole experience. 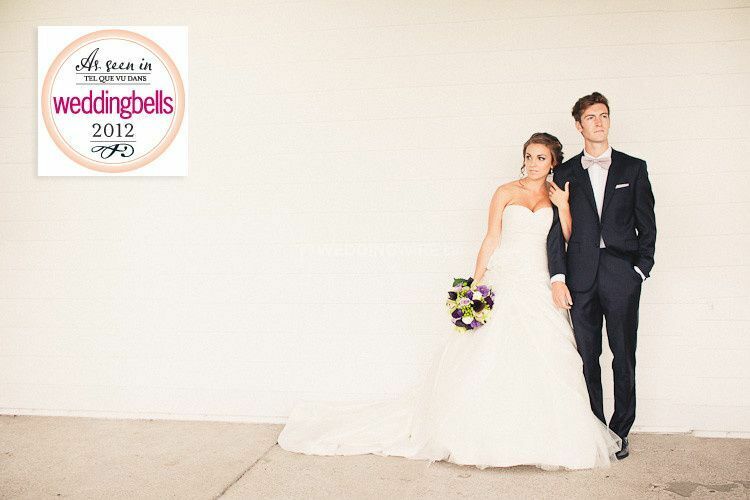 Michael & Kailyn made us feel very comfortable, and they are very fun to work with. I wouldn't hesitate recommending this amazing team to anyone!! Michael and Kailyn are AMAZING! Michael and Kailyn were so so so awesome to work with. They are both such easy going and friendly people that they make you feel extremely comfortable while taking your photo and asking you to pose certain ways. 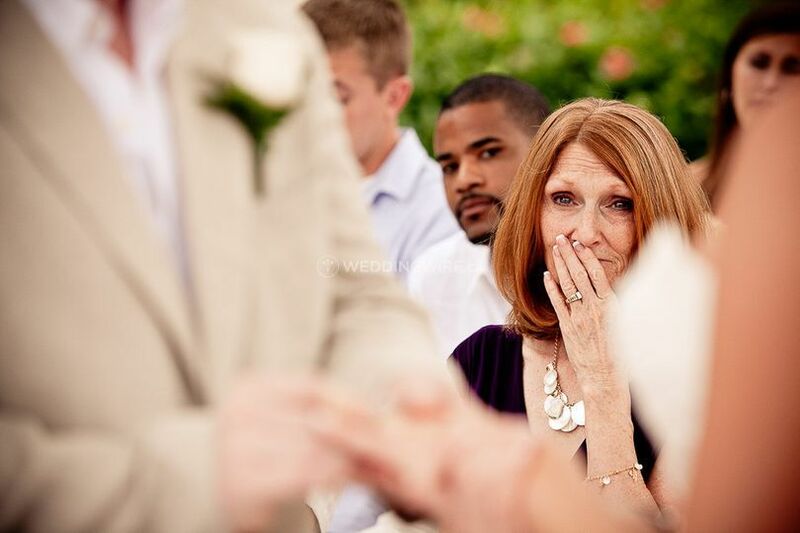 They both like certain types of shots so it gives such a nice mixture of candid, artistic and portrait style photos. They came highly recommended to me by a client who had used them for two of her children's weddings and I can definitely see why. The pictures are phenomenal! If I ever need a photographer for anything in the future, it will always be through them. Thank you so much for helping me feel more and more comfortable having my picture taken. You guys were perfect and I'm so happy you were a part of our day. Thank you thank you thank you!! Confession: Michael and Kailyn were the photographers for our good friend’s wedding 4 years ago! I remember seeing the wedding pictures and I was absolutely blown away with the whimsical and natural feel of the wedding photos. 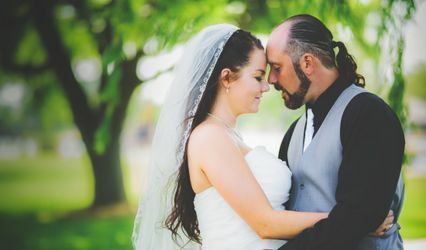 Over the last 4 years, and many friends getting married, I never saw any wedding photos that came close to Michael and Kailyn’s artistic and unique style! 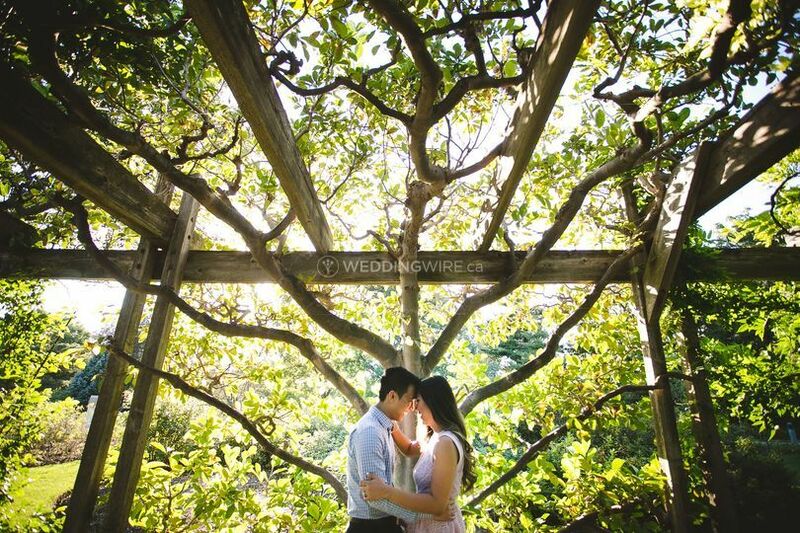 As soon as I got engaged, I secured a wedding location and immediately contacted Michael and Kailyn with my fingers crossed they were available! 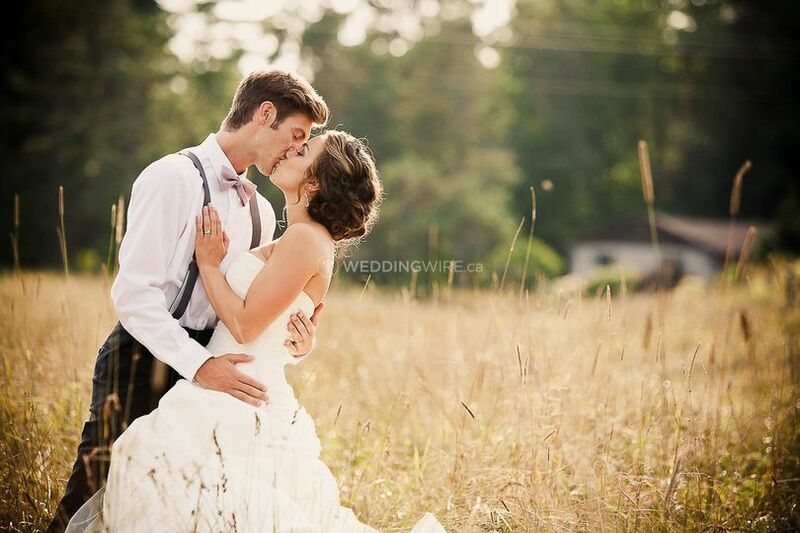 Words cannot express how deeply grateful we are to Michael and Kailyn for joining us and capturing our wedding day! 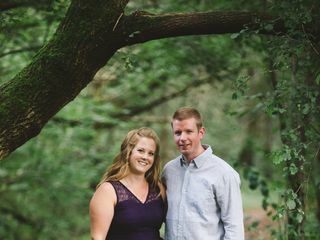 From jump, Michael and Kailyn were so quick to reply to emails, call and discuss the wedding day, and listen to our vision for what we wanted to capture! Michael was always available to review the wedding timeline and provide feedback – the advice was so very helpful to provide a realistic guide to our day! Day of, Michael and Kailyn were amazing! They fit right in to the chaos, laughter and good times! Their calming presence was reassuring. They are natural leaders, to make sure they are getting the right shot with the correct people. Furthermore, they are kind, flexible, willing for anything, and quick to make sure everyone is engaged – including the children in the bridal party! 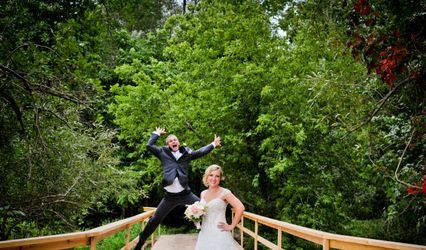 From meowing to our niece to get her to smile, to standing on a tall log to capture a group shot, Michael and Kailyn went above and beyond to work with our group and capture the most incredible wedding memories! In reviewing the wedding photos, we both feel such tremendous gratitude – the candid shots of emotion, laughter and love are breathtaking! These photos not only represent our wedding, but all the people we love in the world coming together to witness a very special moment. We will treasure these photos for a lifetime. 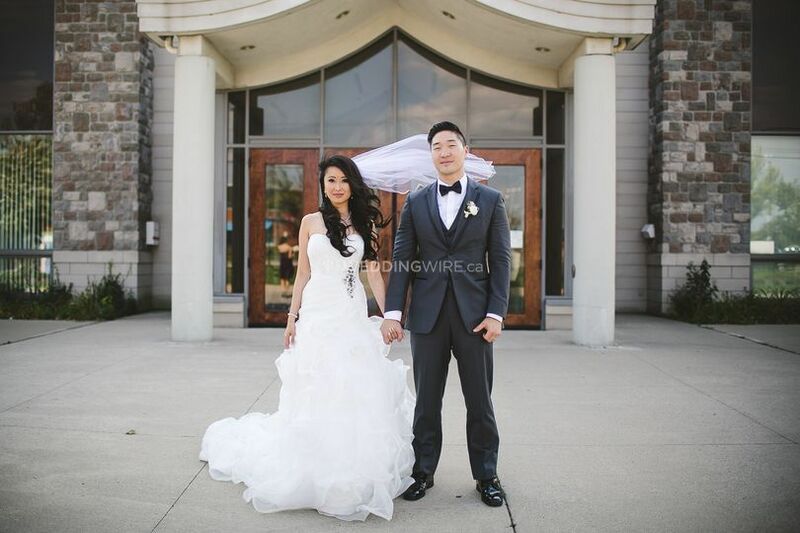 Michael and Kailyn immediately create an essence of trust and fun, and we are so thankful we had the opportunity to spend our incredible wedding day with these two! Our wedding was 6 months ago and I am still not over how fantastic Michael was. I could prattle on for days about my love for him and his work, but I will spare you. The complements we get on our photos is ALMOST embarrassing because they are ALL due entirely to Michael’s undeniable talent. If he is available on your wedding day, book him now and thank me later. 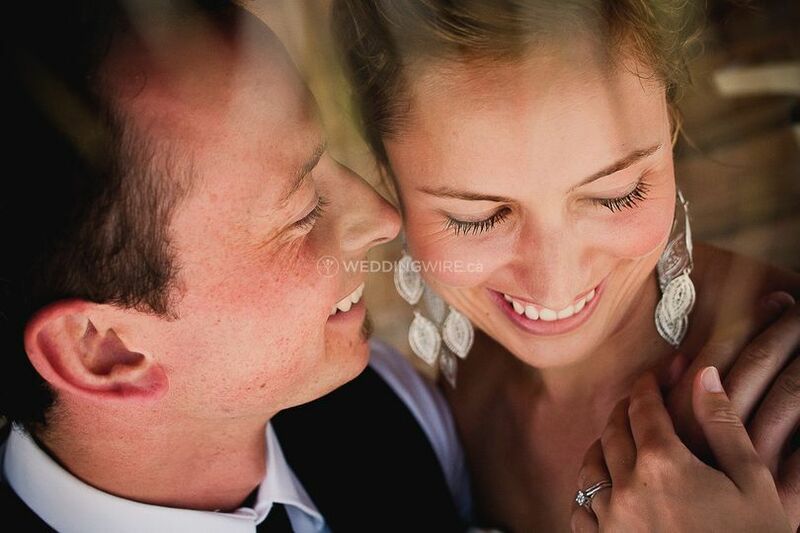 Michael Steingard did our wedding and engagement photos and was an absolute pleasure to work with. 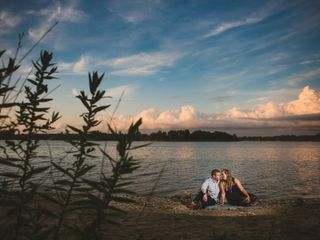 What really sets Michael apart from other photographers is his ability to connect with people and deliver outstanding customer service. Michael's fun personality made the process of photography a truly memorable part of our wedding day. 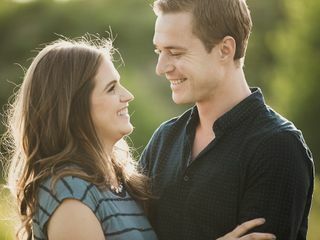 Michael instantly made my husband and I feel comfortable; we both felt like we could be ourselves with Michael, and we believe this made a big difference in allowing Michael to capture us in a natural, joyful state. Also, Michael memorized the names of everyone in our wedding party, which made the process of photography more engaging and efficient. Michael is also fantastic with kids, which was so helpful to us! We had multiple children in our wedding party that were initially camera shy, and at times even grumpy, but Michael cheered the kids up when they were on the verge of a melt down, and got them all to smile in the right direction for our wedding photos. Furthermore, Michael has a unique ability to roll with the punches and capture candid, creative shots in some of the most unsuspected places and situations. For example, it rained sporadically throughout our wedding day. Initially we were very disappointed, but thanks to Michael, we’re grateful we had rain! 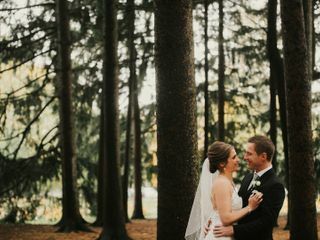 Michael was able to redeem the disappointing weather by working with the rain to create some of our favourite outdoor photos from the day! Michael had an ever-present smile, a great attitude, and a genuine warmth whenever he was working with us. He even made a surprise coffee run on the way to our reception after my husband joked that he would love to have a coffee! 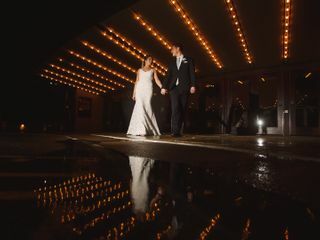 Michael was also flexible to accommodate our timelines and ensure that we captured the photos we wanted, while still maintaining flexibility to capture candid creative shots that we love! Michael also had a very fast turnaround time. Michael advises that he takes 8-10 weeks to deliver final edits, but we were very pleased to receive a link for sample photos the day after our wedding. Michael also played a slideshow at our wedding reception during our dance with a collection of photos from throughout the day. The photos looked fantastic and it was nice for our guests to enjoy seeing a summary of the day while celebrating with us. We cannot recommend Michael Steingard photography enough, and if we ever need photography again, we will be calling Michael!